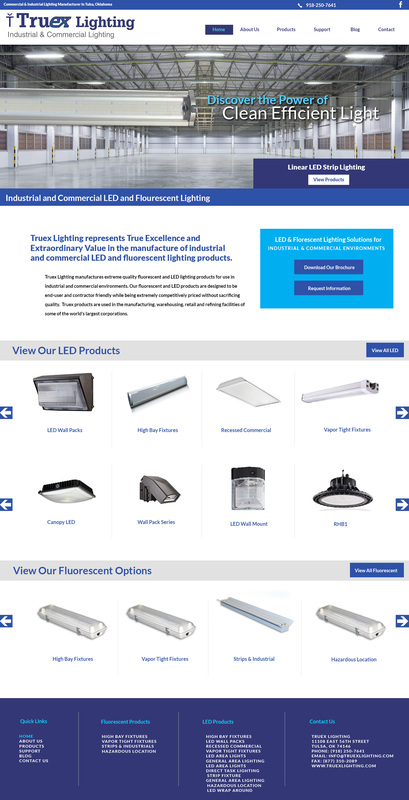 Truex Lighting manufactures extreme quality LED and fluorescent lighting products for use in industrial and commercial environments. Our LED and fluorescent products are designed to be end-user and contractor friendly while being extremely competitively priced without sacrificing quality. Truex products are used in the manufacturing, warehousing, retail and refining facilities of some of the world’s largest corporations.